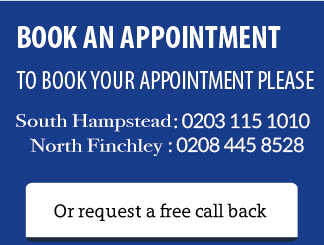 “I went to Finchley Footcare with corns and callouses and the service was absolutely wonderful”. “I was nervous about solving my foot problems, but Margarita was patient and did a great job helping me get on my feet again”. “I had a great deal of pain when trying to walk, but Margarita soon helped get me back on the road”.